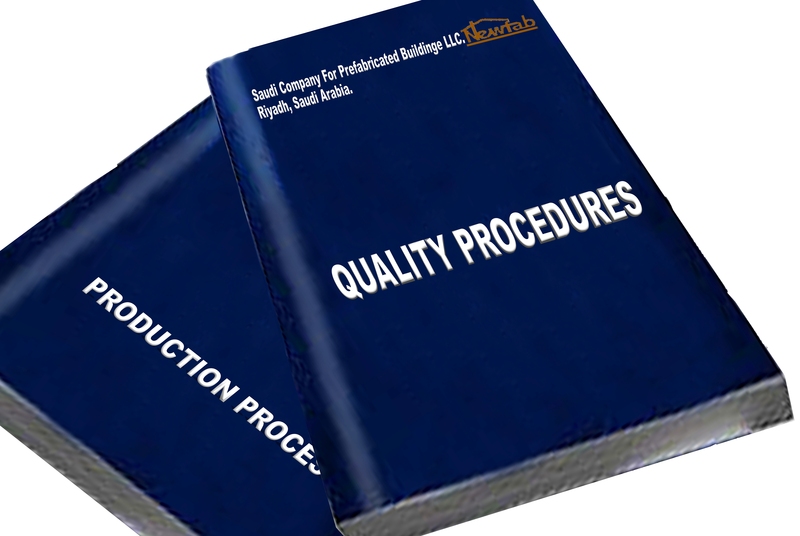 A Quality Assurance Manual and Production Inspection Procedures have been prepared to insure compliance with approved construction designs and applicable code items. Our belief is that our success can only be measured by the continuing success of our customers. Factory built buildings and/or sub-assemblies are to be in complete compliance with all applicable provisions of the International Building Code, International Plumbing Code, Uniform Mechanical Code and National Electric Safety Code. 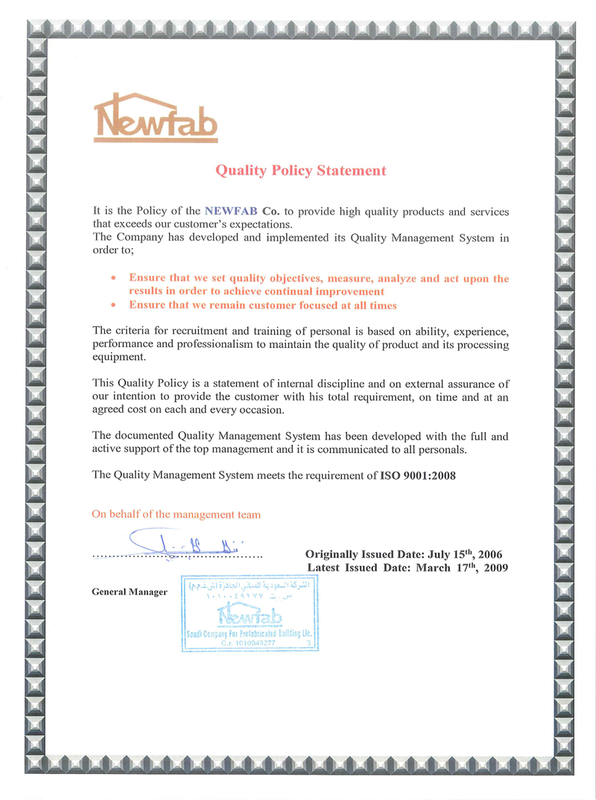 More Information on the quality procedures and the production process in PDF form can be accessed from media center.